Cora'Little One'. 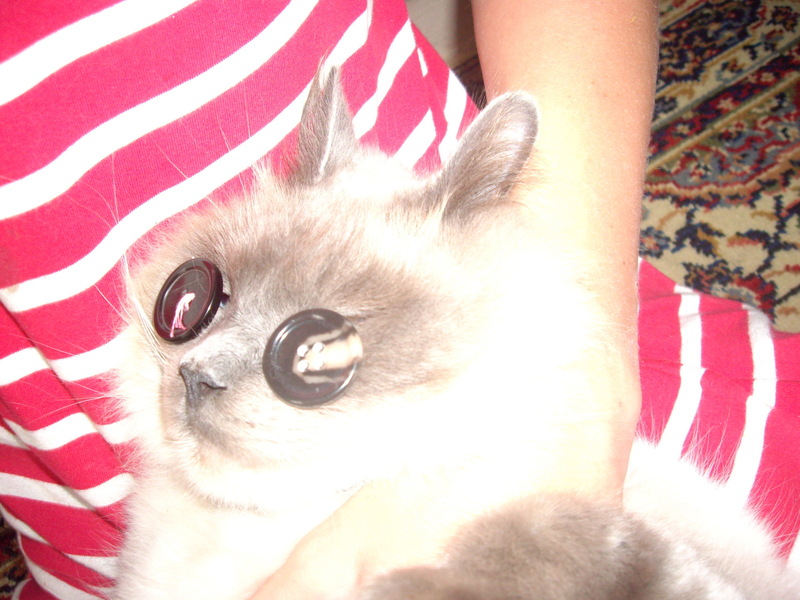 This is my cat 'Little One', he loves Coraline and loves to dress up like the characters in the film. HD Wallpaper and background images in the Coraline club tagged: coraline cat. This Coraline photo contains siamese cat, xiêm, siamese, and mèo xiêm.